THANK YOU FOR HELPING US KEEP GOING! We continue to fundraise to support the young people in this film and others Sue has met since, who are still in France and Belgium, and have suffered terribly over the winter. We also continue to screen around the country, (see UPCOMING SCREENINGS) and continue our legal challenge. You can support us through the DONATE page here. Get in touch if you’d like to organise a screening or fundraiser in your local area, though the CONTACT SUE page. Thank you all! What is the ZS Case? ZS is one of the ‘Calais Children’ who has taken the Home Office to court, arguing that the selection criteria for bringing kids to the UK during the demolition of the Jungle in Sept. 2016 was unfair and lacked transparency. 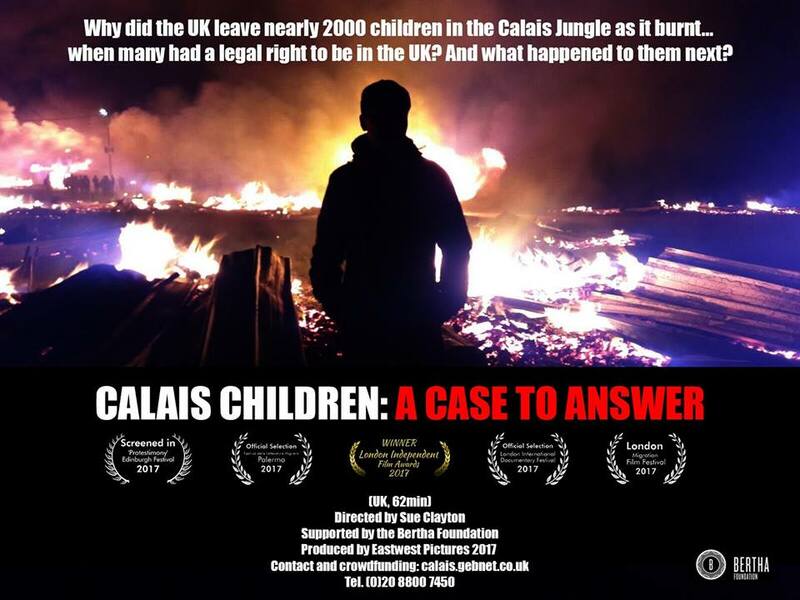 CALAIS CHILDREN served as evidence when the ZS case went to the High Court for Judicial Review. The case has been brought to court by the Duncan Lewis Public Law team who I brought to the Jungle in 2016, on behalf of the kids we identified who should have been brought to the UK under Dubs. We will hear the result in 2 months. 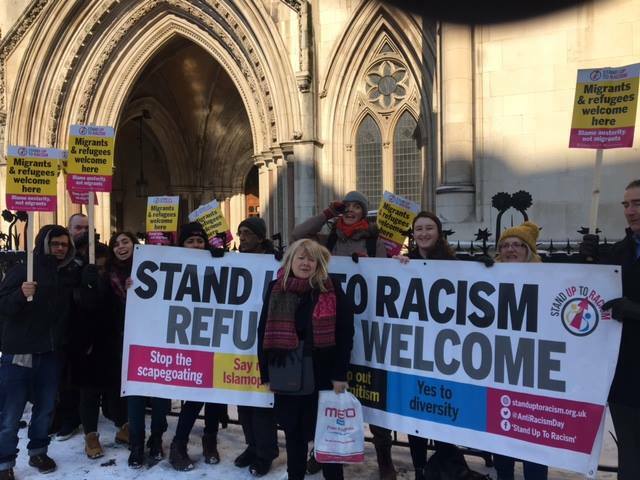 This ruling will set a precedent for all further ‘Dubs’ kids, as it will decide whether the Home Office acted unlawfully over the Dubs Amendment. Read about it in the Guardian or on the Goldsmiths University website.